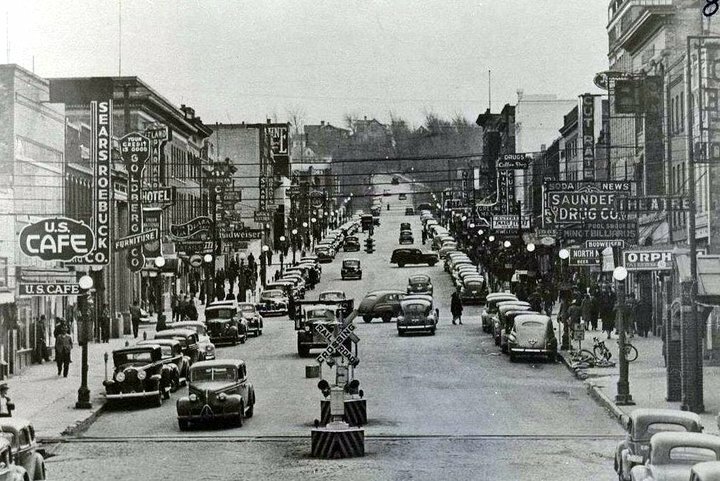 The American Legion Club was located in Downtown Minot on 2nd St, (Broadway) just south of the Rex Bar and Café. 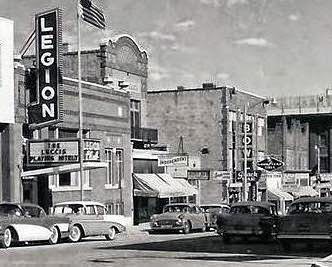 The American Legion Club moved into this building in 1952 after purchasing it from the Minot Daily News. The News moved to its new location at 301 4th St. SE. The American Legion Club moved to a new location on Minot’s north hill, now the home of Don Bessette Motors. The old American Legion Club location in Downtown Minot is now part of the parking lot west of Bremer Bank. I was in the old American Legion Club many times during my stint of driving a delivery truck for Coca Cola Bottling. It was always noted for having great food.